So Doctor Sangay You Want Tibetans To Enjoy ‘Rights’ As Chinese Citizens? For years now efforts by the exiled Central Tibetan Administration (CTA) to convince China to agree a compromise on Tibet has been consistently and forcefully rejected by the Chinese authorities as a veiled bid to secure independence through the backdoor. Well in a spirit of satirical generosity we offer a solution to Lobsang Sangay, present ‘leader’ of the CTA, which we believe would dissolve China’s suspicions and secure the objective of autonomy for Tibetans, so desperately sought by Doctor Sangay. On May 8 at a presentation to the Council On Foreign Relations in DC he stunned the audience by announcing that “We don’t challenge, or ask for, an overthrow of the Communist Party. We don’t question or challenge the present structure of the ruling party.” adding “We are not asking for democracy for Tibetans in Tibet… we want rights as per the Chinese constitution.”. Clearly he is dedicated and sincere in trying to secure for Tibetans the coveted status of Chinese citizens and the liberal rights and freedoms they enjoy, so here’s our eight point plan to advance that goal. 4) Formally renounce any and all all political authority deriving from, and resign, your position as Sikyong (Political Leader) and formally close that office. 5). Release a formal statement agreeing that Taiwan is part of the PRC. 8) Concede publicly that matters relating to Tibet and Tibetans is an internal affair of China and make known through a formal public announcement that all criticisms by the CTA of China and its polices in Tibet will end. this piece is written with hot head….may be it is gud for ur to cool ur head..but its nor going to help anyone except u..so,,,relax and think carefully….we all know that Tibet issue cannot be resolved in forthnight…u have read in between the lines…. 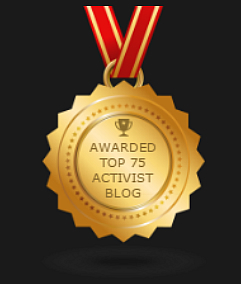 Rikzeen thanks for your sincere interest in the well being of the Editors and contributors here, however you appear to have ignored the clearly stated fact that the article was written as a satire, yet the points it makes are serious indeed. Careful attention should correctly be focused upon what was actually stated by Doctor Lobsang Sangay. There’s no need for any micro-analysis of his remarks, as there’s no message of hope encoded the words offered. 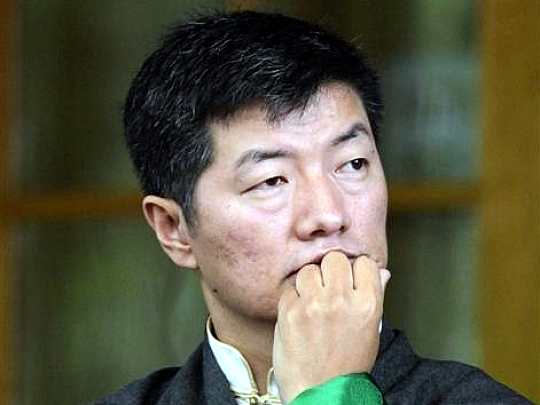 It is obvious to anyone not in denial or suffering from some form of delusion that Doctor Sangay’s statement is further evidence of the betrayal of Tibet’s just cause for independence. As to progressing his goal of securing the same rights as ‘other Chinese citizens for Tibetans and accepting the law as dictated by China’s regime then the proposals featured would be the minimum expected by the Butchers Of Beijing.